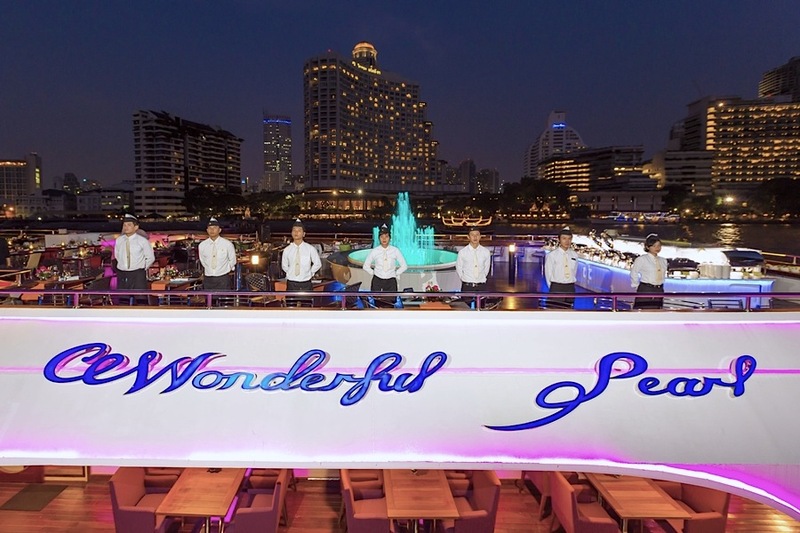 Wonderful Pearl Cruise offers unrivaled service—experience and enjoy the impressions and comfort the journey has to offer. 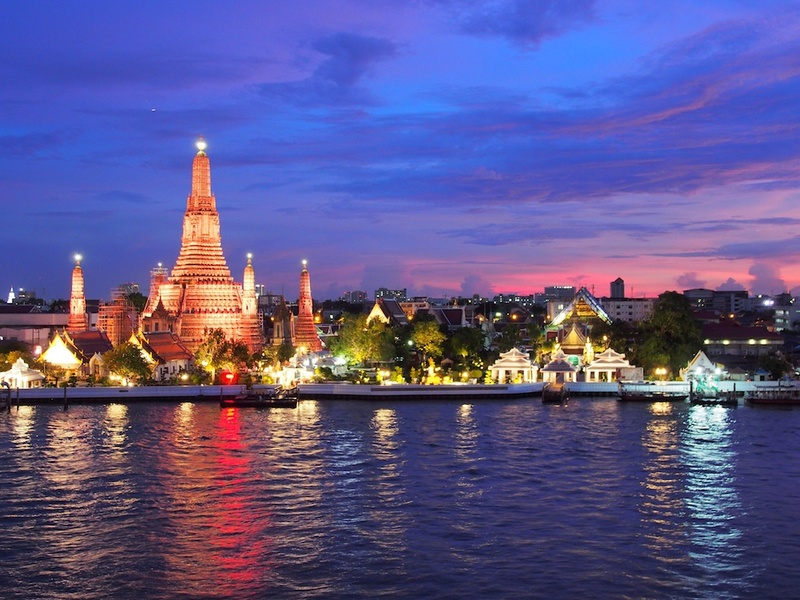 Dine with candlelight aboard prestigious yacht-like cruise vessels, exquisite oriental and western cuisine, professionally guided tours to temples and palaces and an exemplary service, all add up to an unforgettable vacation. 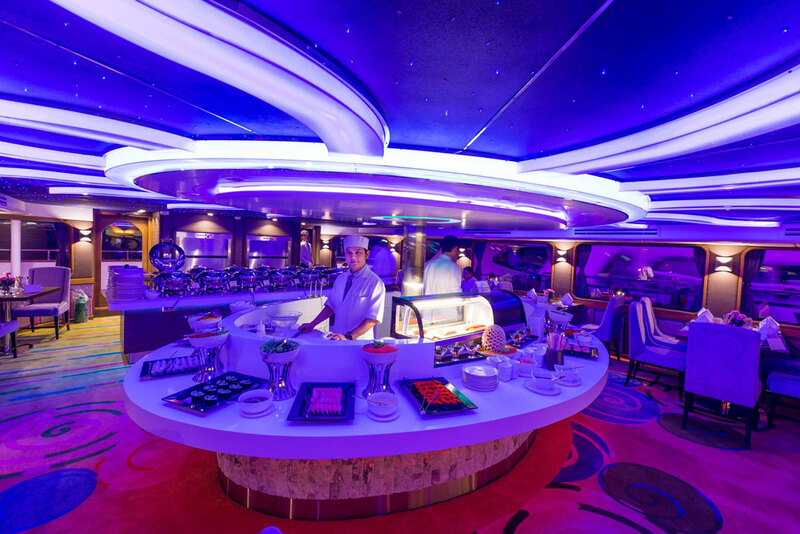 Please explore our website to see what cruise tour itineraries we offer; read the details and see what our guests have enjoyed most when traveling with Wonderful Pearl. Contact us when you are prepared to book your trip of a lifetime!